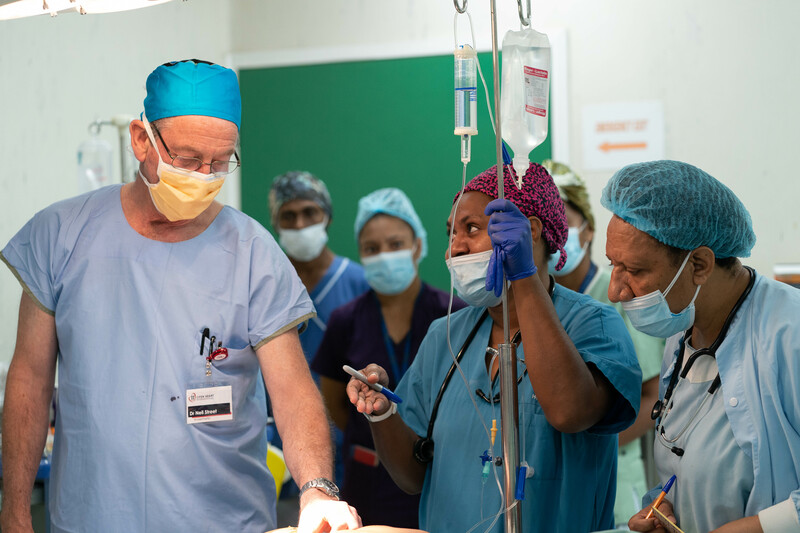 On Sunday morning the majority of the 19 volunteers hopped on the bus ready to begin the first day of surgeries here at Port Moresby General Hospital, Papua New Guinea (PNG). 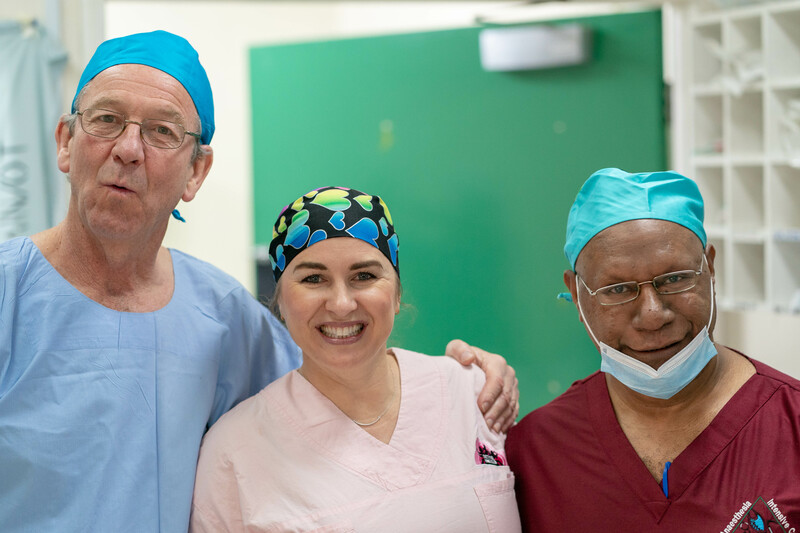 The theatre team were quick to startfinalising their equipment for the week which enabled the local team to start operating within a few hours. 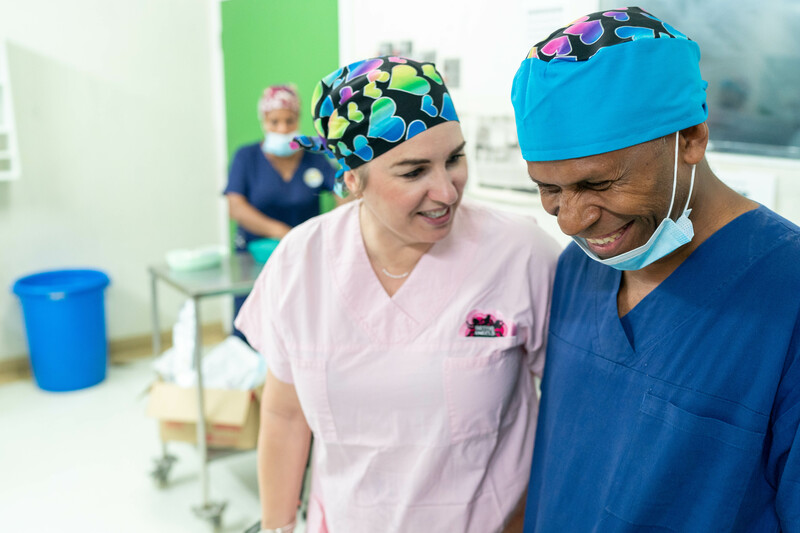 Each area (theatre, ICU, ward, etc) have local staff taking the lead as our main goal is always teaching and skill transfer, not case numbers. 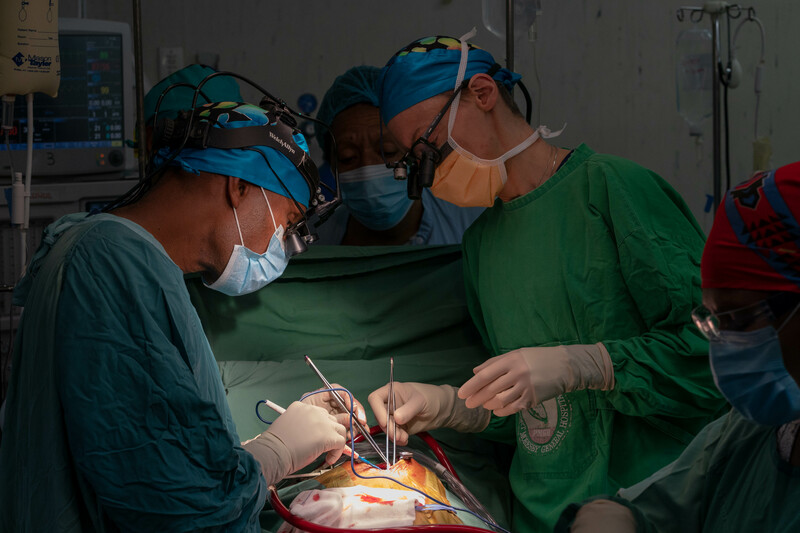 The local team are doing well despite not necessarily having the opportunity to preform this type of procedure since Open Heart International (OHI) last came in February. The Intensive care unit (ICU) continued their ongoing training with local staff; brushing up on cardiac skills and knowledge. 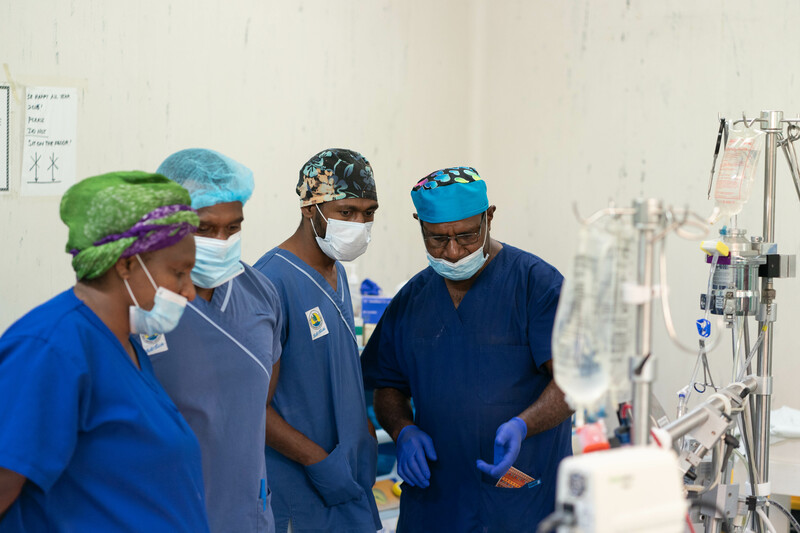 The first patient was a success soon making their way to ICU to be monitored post surgery, followed by the second patient making their way into ICU for the evening. 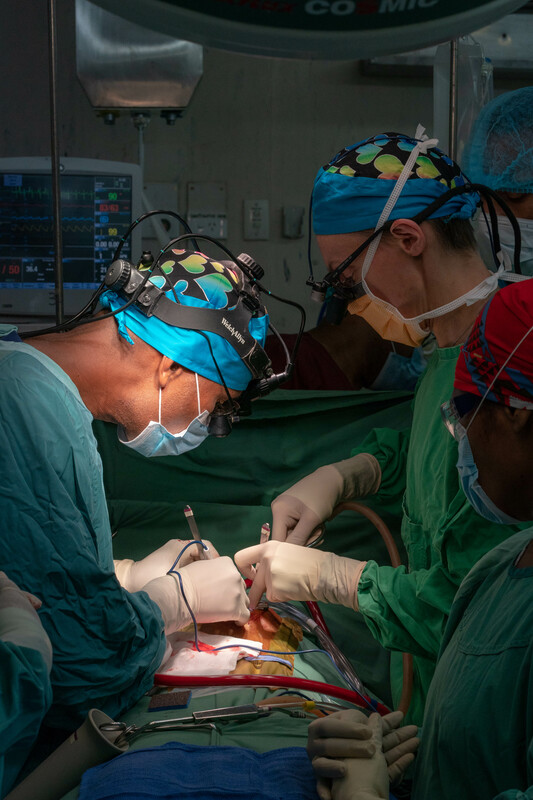 Two successful surgeries are done here in PNG and more to follow in the coming days! 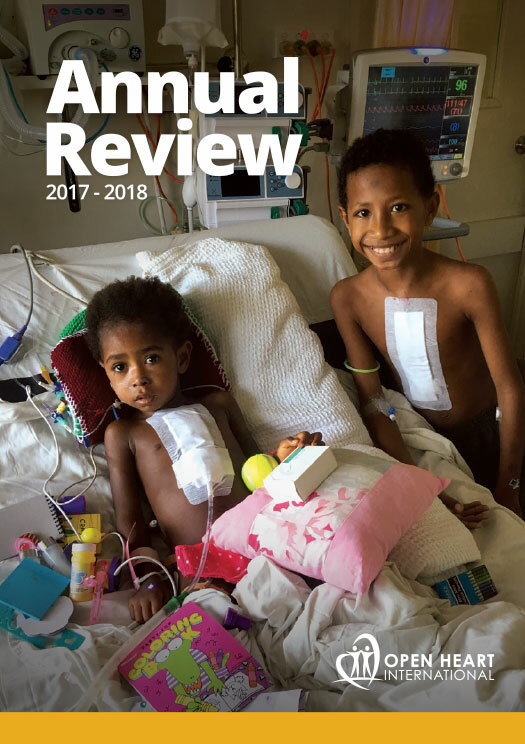 Things are shaping up to be a big week here in PNG with the team aiming for 11 to 12 succesful ope-heart opeartions finalised by the end of the trip as well as continual training and skill transfer.